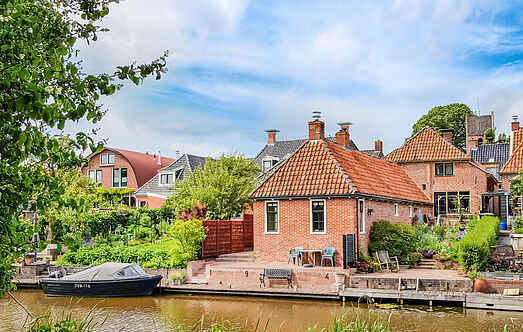 Find a vacation home to rent in Winsum from our list of vacation rental properties. 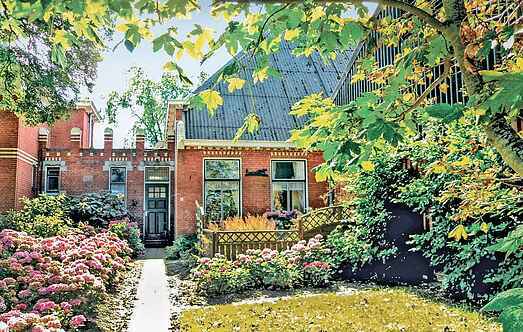 Campaya has over 2 vacation homes available in Winsum, which give you the possibility to locate a unique accommodation in Winsum which completes your check-list in search for the perfect self catering vacation apartments in Winsum or vacation villas in Winsum. Enjoy your holidays in this well-kept apartment on a beautiful farm. It has a private entrance and a private terrace. A trampoline and go-karts are available for shared use. and friends on holiday in an authentic village with a supermarket, bakery, outdoor pool and several restaurants and shops that are within walking distance.